A Thought: Repeating my post from last year, because 35 years ago a true Saint was released to Jesus to live in her heavenly home and join a great reunion of the saints. 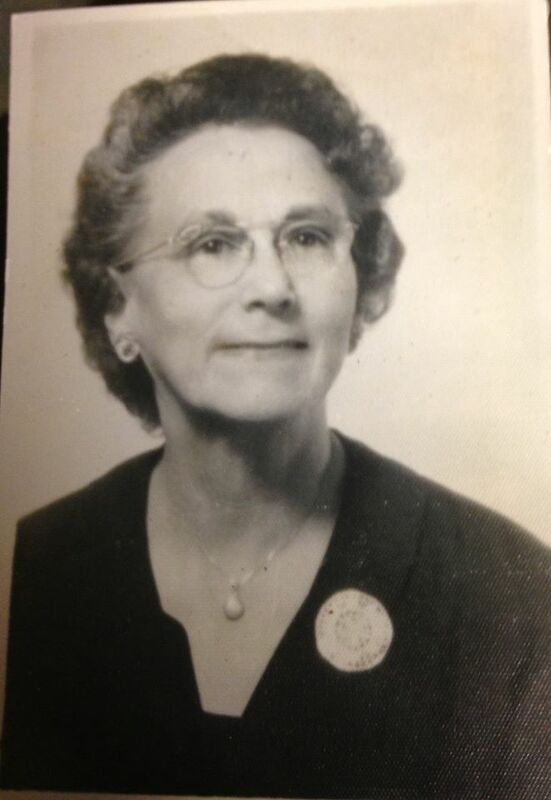 Thank you, Martha Frances Taylor Dedman–what a legacy you have left for me to strive to live up to each day! Phil. 4:4-7 was her favorite text. Have a Blessed Thursday all!